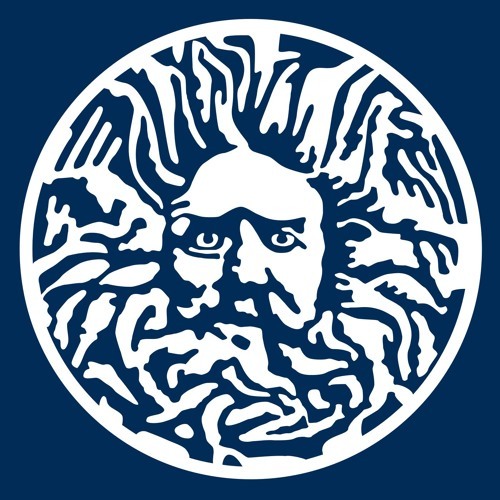 The University of Bath podcasts are a series of public lectures available to download for free. Enhance your understanding of subjects ranging from how babies develop to the workings of the universe. Learn from academics and business and industry experts. The University of Bath is a leading UK insitution. We offer a distinctive blend of research-led teaching, an outstanding graduate employment record and personal development opportunties.